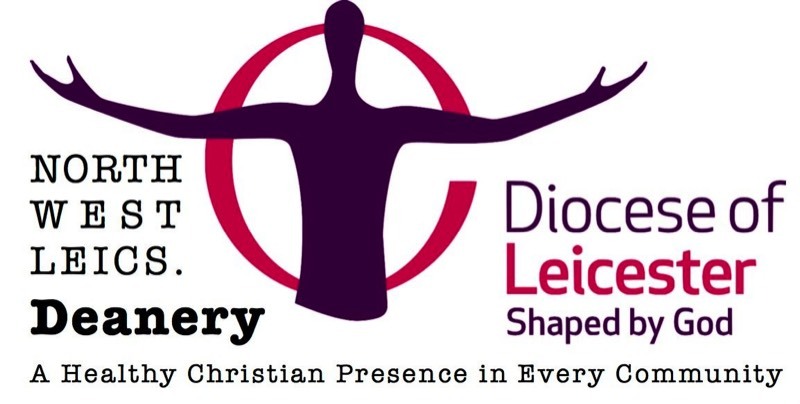 This page contains information for the use of the North West Leicestershire Deanery Chapter Clergy. To contact the clergy who do publish their details, please see the A Church Near You webpages to search by postcode or place or the Diocese of Leicester directory to search by name. We now have our first entry on our chaplaincy page. If you have information about chaplaincies that serve the people of North West Leicestershire please let us know, using the link at the bottom right of the page. This is a list of the funeral directors who have frequent contact with our churches. If you would like to have your details added to this list please email us using the link below.